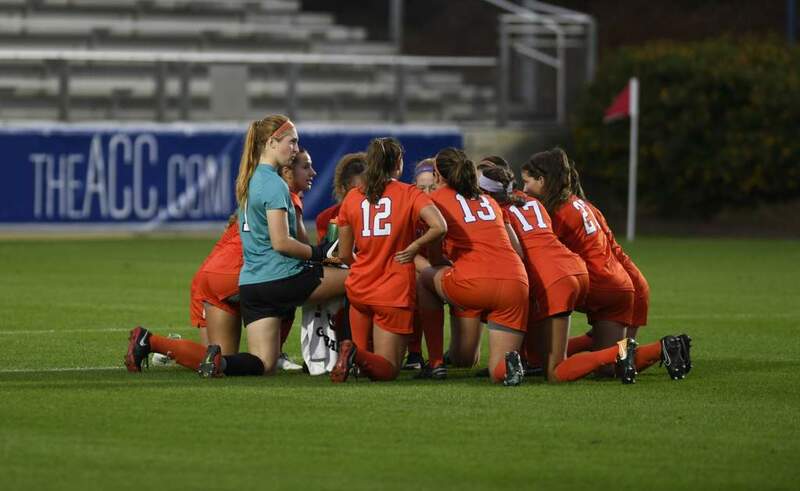 Clemson, SC – The Lady Tiger soccer team is ranked 24th in the nation in the Soccer Buzz poll released on Monday, October 22. 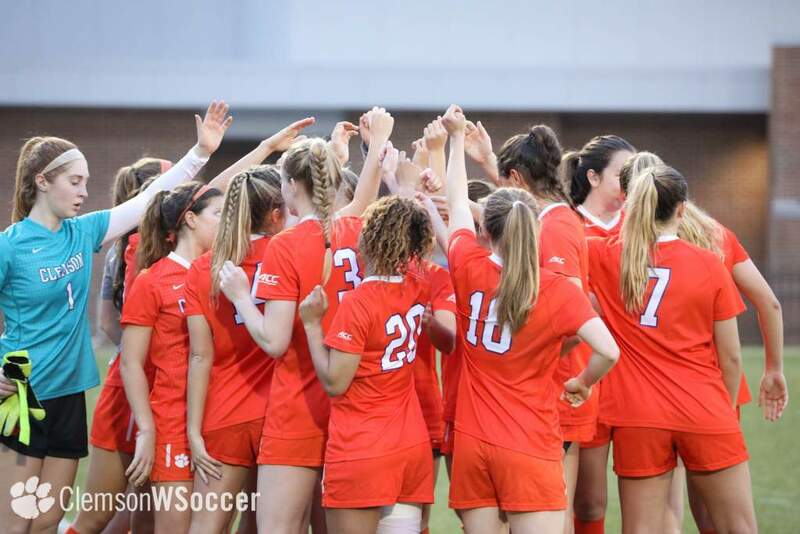 Clemson was also ranked 24th in last week’s Soccer Buzz poll and the Lady Tigers remain the fifth-ranked team in the Southeast Region according to the association. 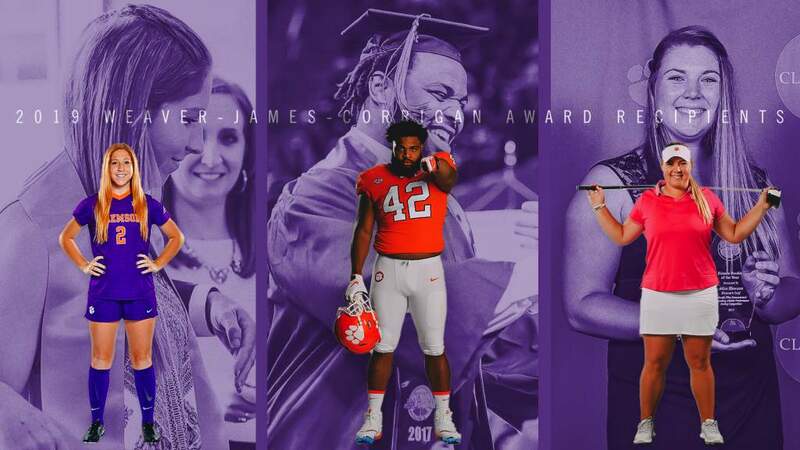 Clemson has an 8-3-4 overall record and a 1-2-4 mark in the Atlantic Coast Conference. 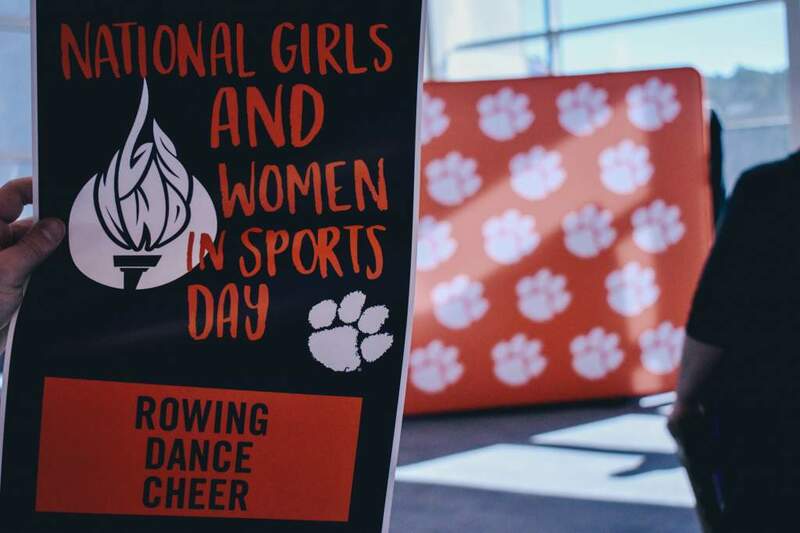 Last week, the Lady Tigers tied N.C. State 2-2 in double overtime in Raleigh, NC and suffered a 2-1 double-overtime loss to Wake Forest at Riggs Field. Six of Clemson’s last seven games have reached double overtime and the Lady Tigers have a 1-1-4 record in those contests. UCLA holds the top spot in the Soccer Buzz poll and Southern California is ranked second. Virginia is the highest ranked Atlantic Coast Conference team at third, and is one of six league teams in the association’s top 25. North Carolina is the only other ACC team in the top 10, with an eighth-place ranking. Florida State, Wake Forest and Boston College are 14th, 18th and 20th, respectively, in the poll. The Lady Tigers are ranked 25th according to the National Soccer Coaches Association of America poll released on Tuesday, October 23, falling five spots from a ranking of 20th in last week’s poll. Clemson is the seventh-ranked team in the NSCAA’s Southeast Region listing. Clemson will travel to Coral Gables, FL on Saturday, October 27 to face Miami in its final road game of the ACC regular season. The contest between the Lady Tigers and the Hurricanes will begin at 7:00 p.m. at Cobb Stadium.